You can make donations at 502 South Eastman Street or at the 5 points on May 3 and 4 from 9:00 am to 3:00. 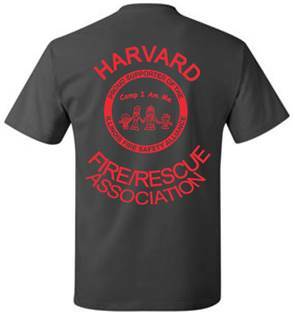 Harvard Fire Rescue Association will be hosting multiple fundraisers this year in support of, Camp I Am Me. For those who are unaware, this is a wonderful program that offers a camp to children who have been affected by fire and experienced the pain of being a burn victim. This camp is free of charge opportunity for these children to come together and share their lives for a period of time with others who have shared their situation. 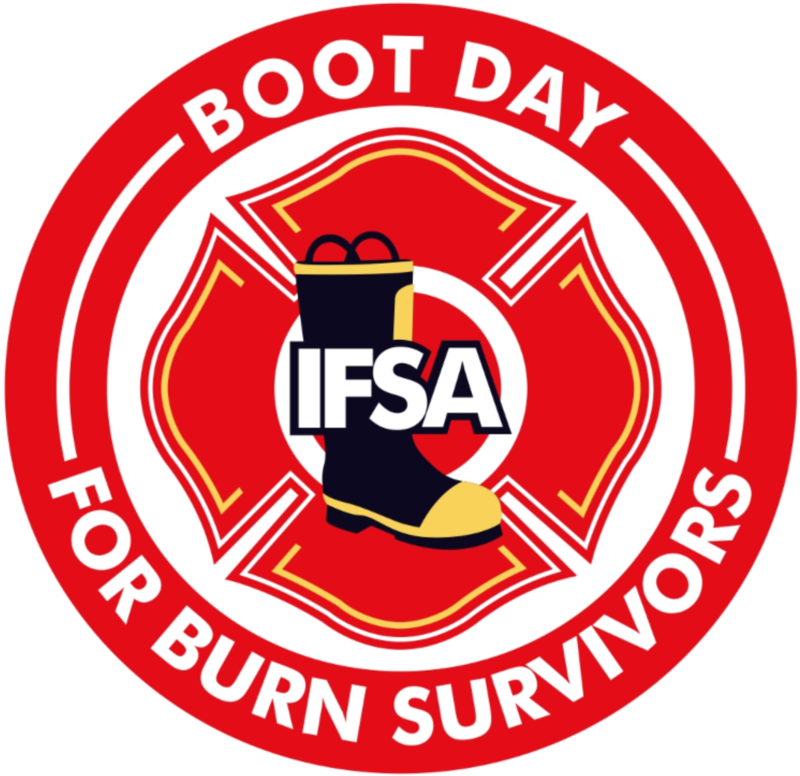 Any further information about this wonderful program offered by Illinois Fire Safety Alliance can be found at, www.ifsa.org. The first fundraiser will be a Fill The Boot (taking cash donations from the public) on May 3rd and 4th at what is referred to as 5 points, officially the intersection of Route 14 and Route 173 and West Diggins Street in Harvard, IL. The second fundraiser will be our annual Milk Days T-shirt fundraiser. Harvard’s biggest weekend of the year includes our biggest fundraising efforts of the year. 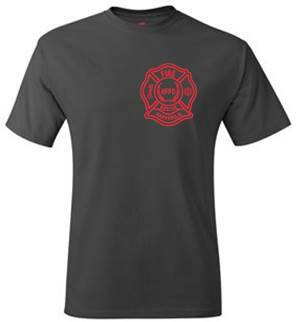 These are only $15 to support a great cause and numerous children. We are taking pre-orders until 4/30/2019 but will be out actively selling on Milk Day Weekend. We thank you for any support!